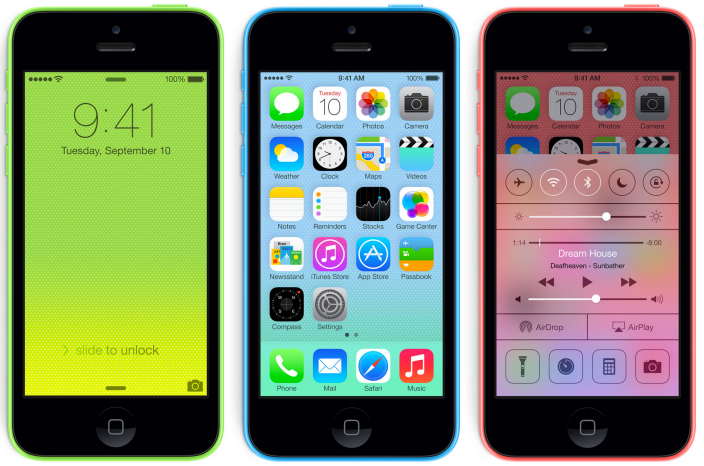 iPhone 5c users who crack their screens might be able to get a replacement directly from Apple, according to rumours. Apple is reportedly planning to launch an iPhone screen repair service in its retail stores around the world. The service will see Apple offering replacement iPhone 5c screens at a price of $149 (£90) if you don't have AppleCare+ and $79 (£48) if you do. Starting from tomorrow 20th January 2014 those screens can be repaired in-store in any Apple retail store other than in Hong Kong or Canada.